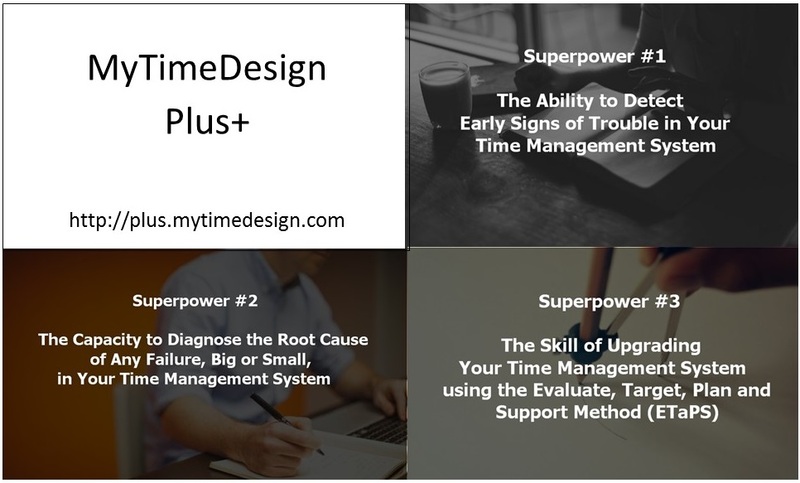 Welcome to the registration page for MyTimeDesign Plus+. I'm Francis Wade, and I'll be guiding you through the program, one step at a time until you complete it successfully. I'm here to make sure you have an amazing experience. Your mission, should you choose to accept it, is to lift your life beyond the limits of time, talent, and habits so you can accomplish your dreams. I'll provide you the lessons listed below to get this done. They aren't about tips, tricks, and shortcuts. Instead, you will complete the training with a personalized, year-long sequence of simple productivity improvements. They will launch your progress towards the 3 SuperPowers described at length in this video and in this article. Here they are, in summary. You can count developing your skills in these three areas and use them to explore a life that's unlimited. Checklist - Are You Up to Speed? Too Hard? Too Easy? Some Advice! Checklist - Hope you haven't skipped anything important? Which of the following are Automatic vs Manual Capture Points? What happens after you Capture? Take a Big, Deep Breath! Bonus Reading - Can Time Be Managed? 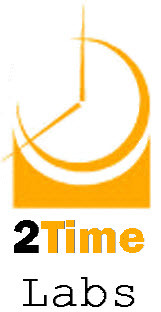 Hi, I'm Francis Wade, founder of 2Time Labs and the creator of MyTImeDesign Plus+. I'm also the author of Perfect Time-Based Productivity, a graduate of Cornell University and a former member of technical staff at Bell Labs. I live in Kingston, Jamaica where I relocated to in 2015 from Florida. I'm married to Dale, who is also my business partner. To find out more about me, check my Facebook page or my long-form online biography! Send me a personal email so we can connect.